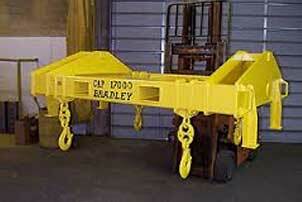 Need a crane? 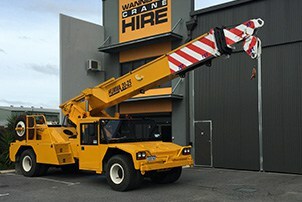 Wanneroo Crane Hire has cranes available for wet and dry hire, to suit all types of applications, from residential and commercial construction to general industry, mining, and private projects. We provide a prompt, safe, affordable, and efficient service with experienced and fully qualified operators available to carry out work as directed on site. 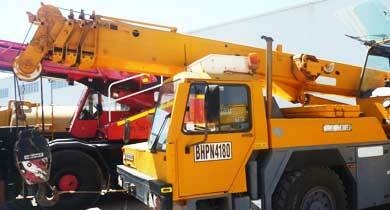 Covering the greater Perth area, you can count on Wanneroo Crane Hire for all your lifting requirements. 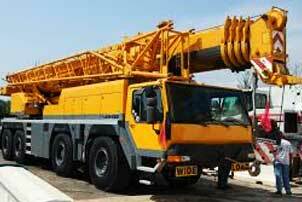 © 2015 Wanneroo Crane Hire, Western Australia.